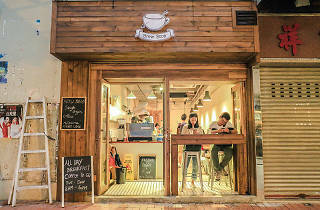 This hole-in-the-wall coffee place offers Sheung Wan dwellers their specialty Melbourne-style coffee. 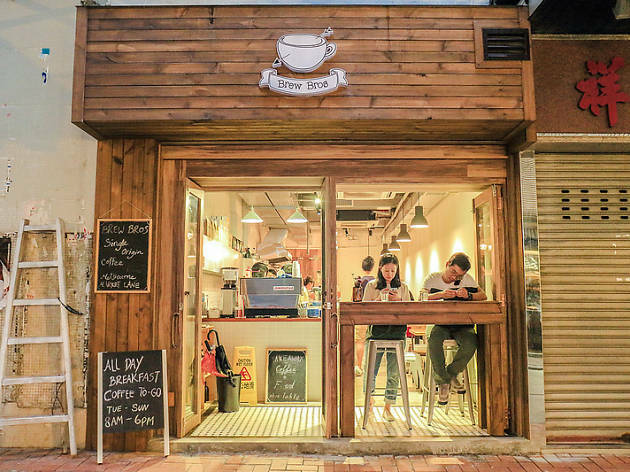 Made from coffee beans delivered from Melbourne’s Market Lane Coffee, you can order anything from a cappuccino to their signature 21-hour cold brew, or from a great selection of tea including Prana Chai and Matcha with soy milk. Grab a fresh pastry if you’re a rush or sit down for a full breakfast but be prepared to wait, the small cafe only seats around 10-15 people.